There is a lot of confusion in Kolkata over the cancellation of a seminar on refugees of Balcohistan and Kashmir that was to be hosted by NGO Swadhikar Bangla Foundation. 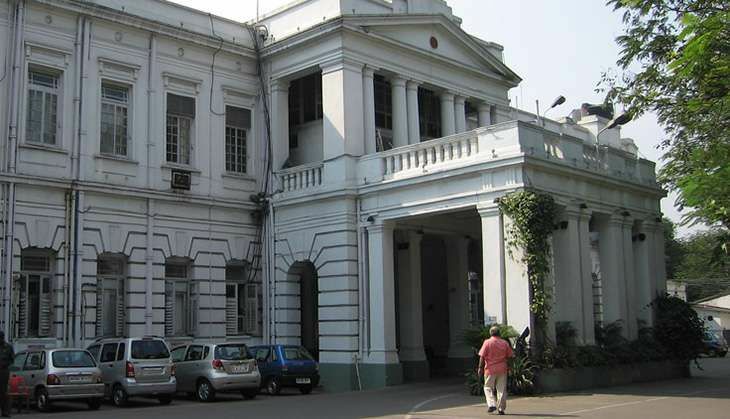 On paper, it is the Calcutta Club that denied permission for the event to be hosted on its premises. But police sources said that they denied permission citing law and order problem in the state. Vinit Goyal additional commissioner of police said, "The club wanted permission and later informed us that they have cancelled the programme." The seminar, titled "The saga of Balochistan and Kashmir - Sufferings of people of Kashmir and Balochistan and what World needs to know", was cancelled in the evening after club authorities urged the authorities to omit the name of Kashmir from the programme and not to call two speakers who are known for their voracious anti-Pakistan statements. Colonel (Retd) Dipatanshu Chowdhury, the organiser of the event, said that they have received communication from the club authorities that they need to cancel the programme due to some "unavoidable circumstances", stating that being a private social club they would like to ensure "cordial atmosphere" at the institution. Among those meant to speak at the event were: Dr Tarek Fatah, Lt Gen (Retd) J M Mukherjee, Maj Gen (Retd) G D Bakshi, Sushil Pandit, Arif Mohammad Khan and Abhijeet Bhattacharya. Chowdhury said that the club authorities also told the organisers that they spoke with the Kolkata Police officials and that it was the police who have not allowed them to organise such an event. Chowdhury says he will continue to organise such programmes, as they are of national interest. When contacted, the CEO of Calcutta Club Ranjit Dutta, refused to comment on the matter. Criticising the West Bengal government for the ban on the event, author Tarek Fatah wrote on Twitter, "Afraid of Islamists, Mamata government forces cancellation of Tarik Fatah's talk on Balochistan."